Time was that any self-respecting traveler would not set foot outside his or her home without a shopping bag full of free AAA maps, a suitcase weighed down with guide books from Frommers, Fodors, Rough Guide & Lonely Planet (because frankly you could never really decide which was the best), a list of emergency phrases translated into the local language “ich haette gern ein Bier”, “ik will een biertje”, “una cerveza por favor”, “une biere s’il vous plait”, “Howay man gi’us a bottle of broon” , the addresses of everyone deserving of a “Wish you were here” postcard and a sackful of camera film. Happily now these burdens can be tossed aside and replaced with apps on your mobile device of choice. 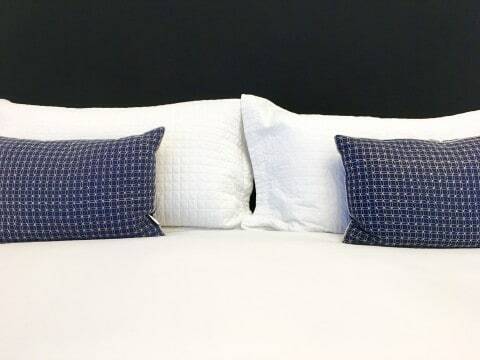 These are the top 5 Cape Cod Travel Apps that will ensure you have an awesome, well-informed Cape Cod vacation and find the best Cape Cod Bed and Breakfast at which to lay your weary head after a fun day of exploring. Kim Grant remains the leading authority on all things travel-wise on Cape Cod & The Islands. Her much loved guide book is about to go into publication of its 10th edition and is the book most likely to be in the bags of vacationers exploring Cape Cod. 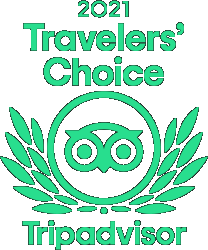 This relatively new app is a kind of “Best of the Best” from all her tips in the guide book and will provide you with the top Cape Cod lodging, restaurants, shacks, beaches etc for your getaway. This app provides all the art information you could ask for Cape Cod, Nantucket and Martha’s Vineyard. Each area has its own app detailing the art trails that will bring you to the best museums, art galleries, studios, theatres and concerts. 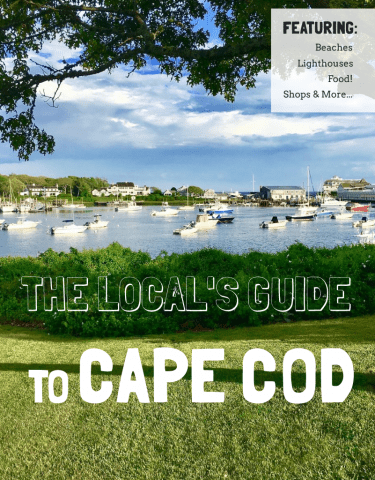 The official Cape Cod Travel Guide from the Cape Cod Chamber that provides a complete A-Z of everything on the Cape including any deals or specials at local hotels. The spectacular Cape Cod National Seashore is the main reason for many to visit Cape Cod. This app will give the low-down on the trails, beaches, information centers and provide the necessary maps. 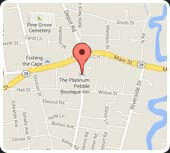 Gogobot provides great info on fun things to do for any type of traveler on Cape Cod. Family friendly activities, stuff for outdoorsy people, and restaurants and Bed & Breakfasts. It also allows you to search for nearby attractions and points of interest and to keep a log of your trip to share with others. You can even send electronic postcards from the app. 6.OK if I sneak in a number 6 then it has to be Candy Crush. Nothing to do with Cape Cod but there are times when you want to just chill out on the beach and I must get to the next level! !